Soundtrack for a movie of the same title and considered a classic of soul and funk of the 70s. Super Fly is the third studio album by American soul musician Curtis Mayfield, released in July 1972 on Curtom Records. It was released as the soundtrack for the Blaxploitation film of the same name. Super Fly is one of the few soundtracks to out-gross the film it accompanied. 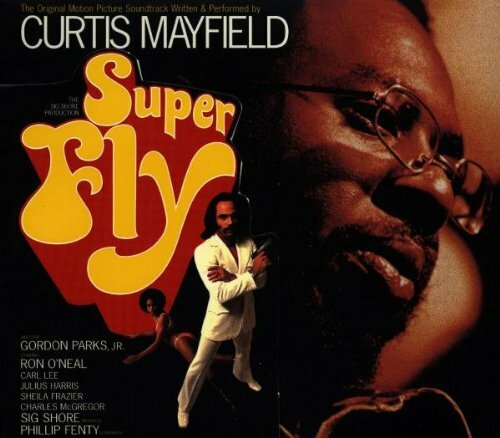 Curtis Mayfield did the soundtrack for the film Superfly. This soundtrack was widely considered a classic of 1970s soul and funk music and was a nearly immediate hit.